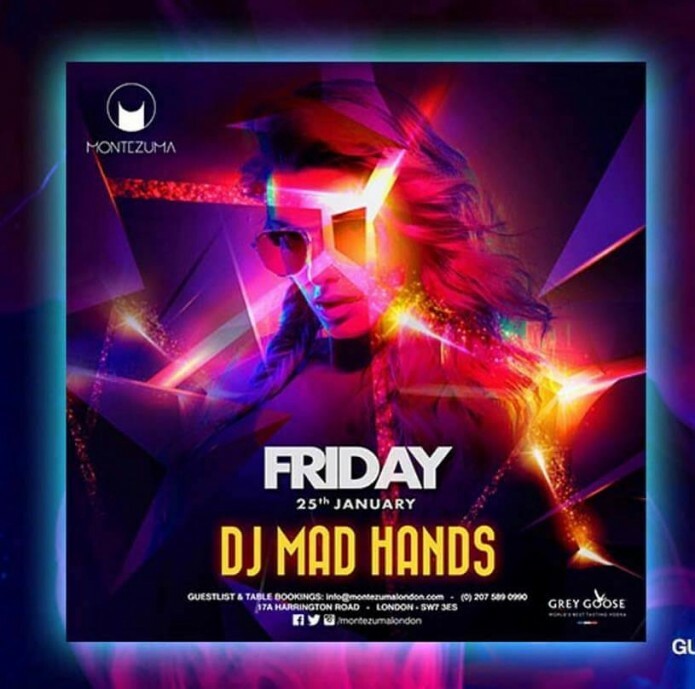 Join DJ MAD HANDS this Friday at Montezuma! Friday nights need great music by DJ MAD HANDS and you can find that only at Montezuma! Don’t miss the night!